We have launched the PMI-PBA exam simulator and this product includes 800+ realistic, experienced based questions which are very close to the actual exam. As we know PBA exam tests your knowledge, application and analysis, more than test of memory. You must know how to apply the information and able to analyse. You need to practice to apply what you learnt and practice is only solution to finish the test in time. 1. Questions will help you to assess your knowledge, and to get you familiar with the type of questions that are on the exam. 2. Questions are designed to make sure that you would be able to examine your focus on: study efforts on reading Business Analysis Practice Guide and understanding practical aspects of business analysis. 3. We tried to make sure to provide a good coverage of Business Analysis Practice guide, areas of PMBOK which are important from exam perspective and the content outline. 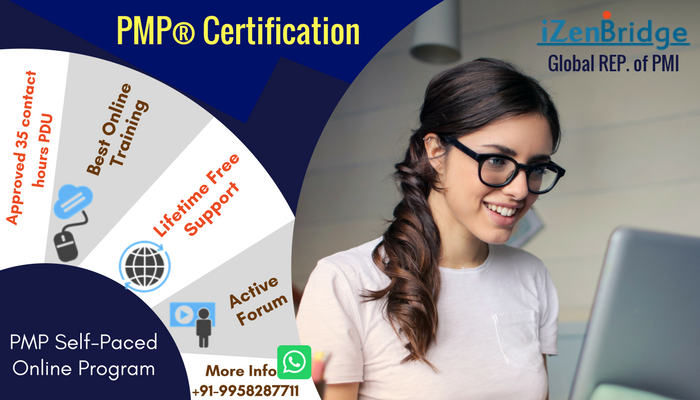 How this course is different from the ' complete course to make you successful Professional Business Analyst (PMI-PBA®)'. Please explain.